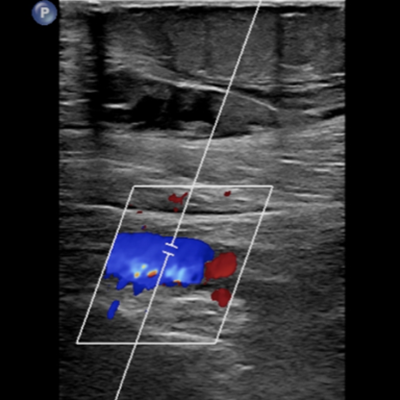 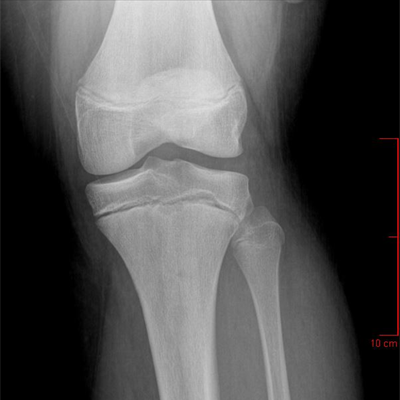 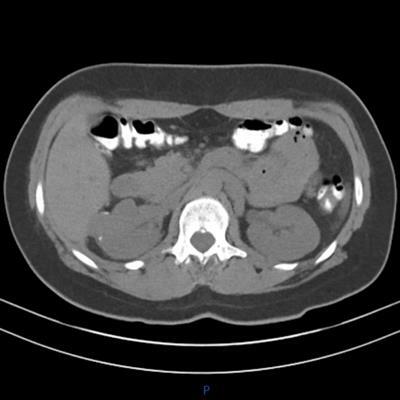 A 48-year-old woman with a slowly enlarging left thigh lump. 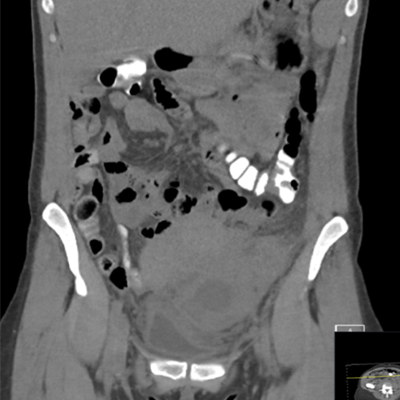 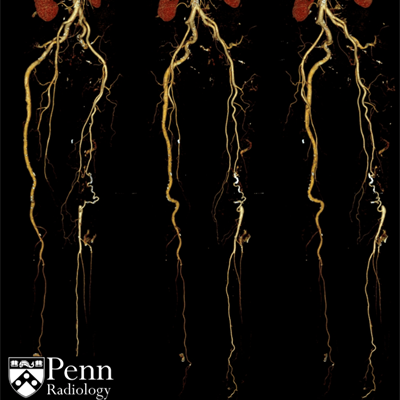 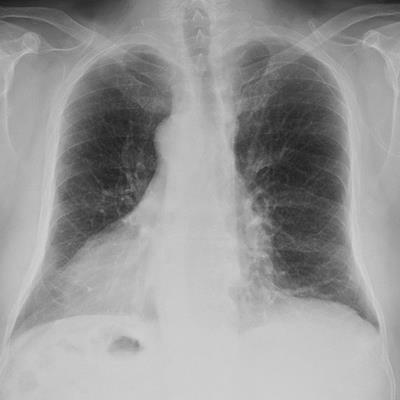 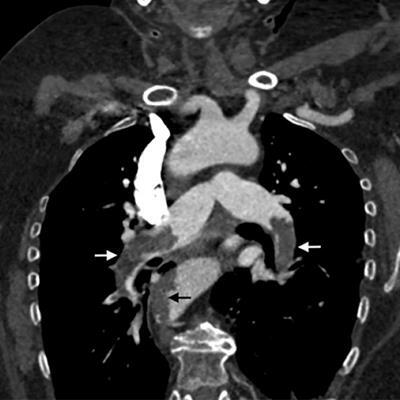 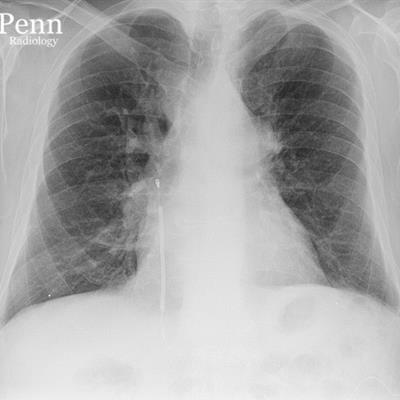 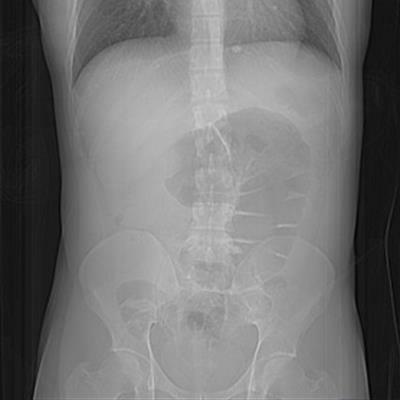 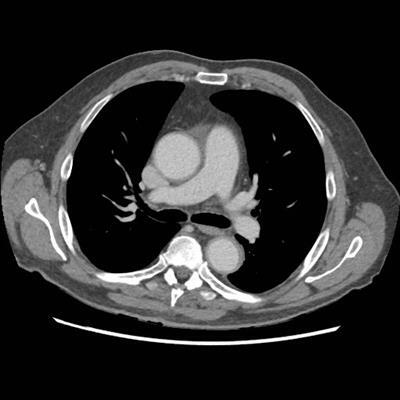 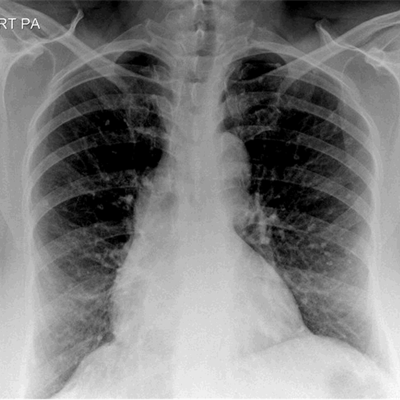 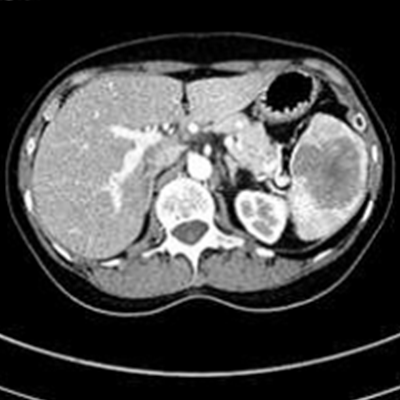 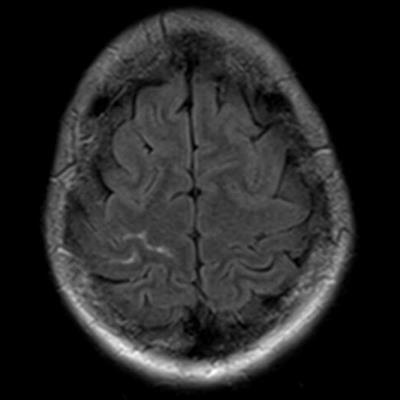 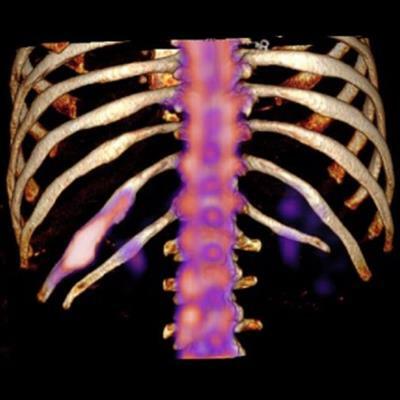 A 41-year-old woman with left lower quadrant abdominal pain, nausea, and vomiting. 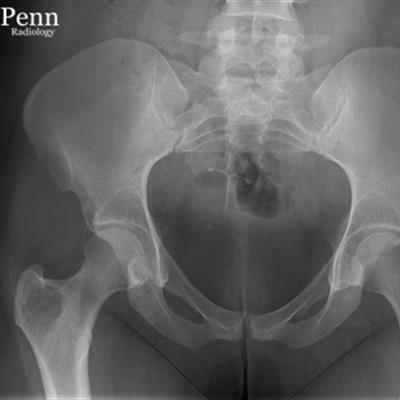 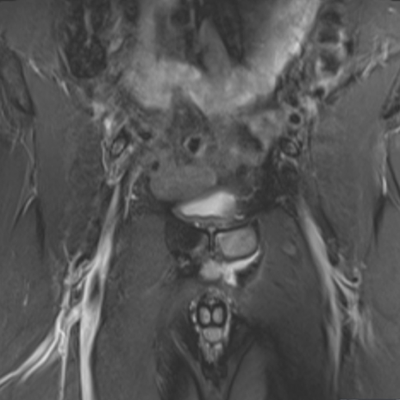 A 25-year-old woman with atraumatic right hip pain.